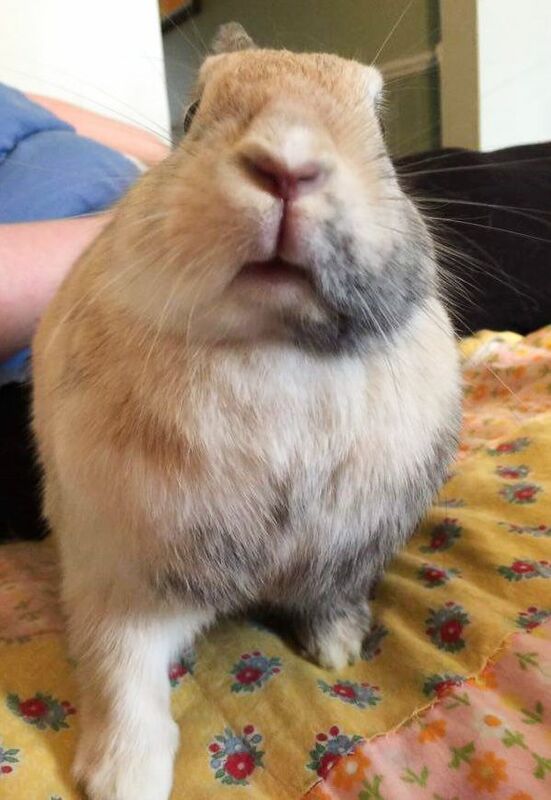 These are rough days at the Bun Fiction Studios. The tar pits simply rolled over everything this week. We couldn't even put together a decent update about what in Sam's rocket went wrong. Pancake Espresso or Molly as a Hopper Hurricane pilot in the RHF (Royal Hare Force). All we were able to to this week, is put down a story in longhand. We'll probably write down another one over this weekend so we should be in better shape by next Saturday. There was no way to get any art ready for the post either. We could only make doodles during long, mind numbing meetings. 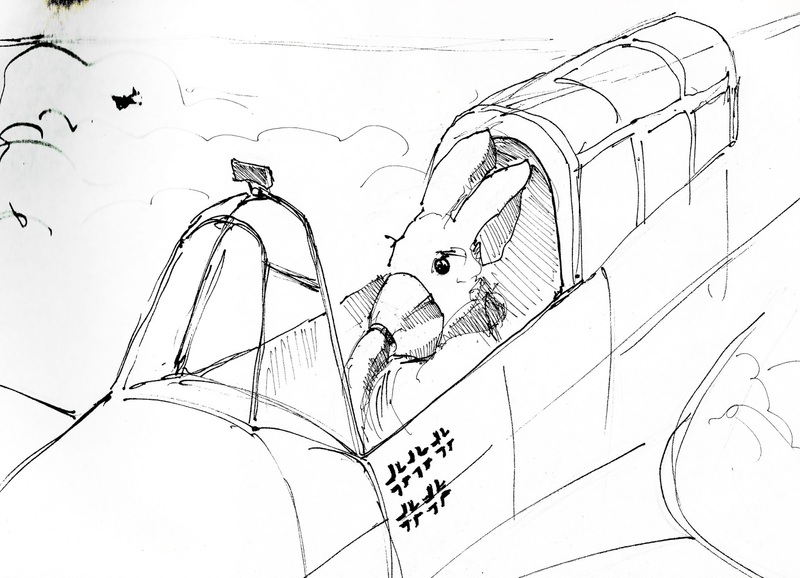 Little sketches of Espresso and Molly sitting strapped into their Hopper Hurricanes and Spitcarrots, serving in the Royal Hare Force. Ya, some weeks the tar pits just take up all time and energy. Perhaps the RHF can run some rescue missions to retrieve their hoomins from the pits when the pit overlords have become too demanding? Darn those tar pits ! Sure, homin misery exchanged for treats and carrotinis sounds like a fair exchange, but at what cost ? That RHF image of Hopper or Molly at the controls of a Hopper Hurricane is AWESOME !